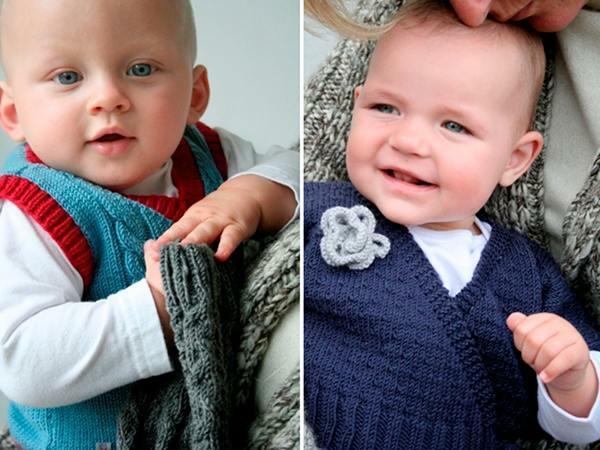 Babies and wool are a match made in heaven, with softness all round and breathable warmth for tiny bodies. Striking embedded patterns and interesting use of colour characterise Bieq’s stunning winter range for the northern hemisphere’s upcoming cold season. You may find yourself stockpiling for next year, such is the beauty of Bieq’s pieces. 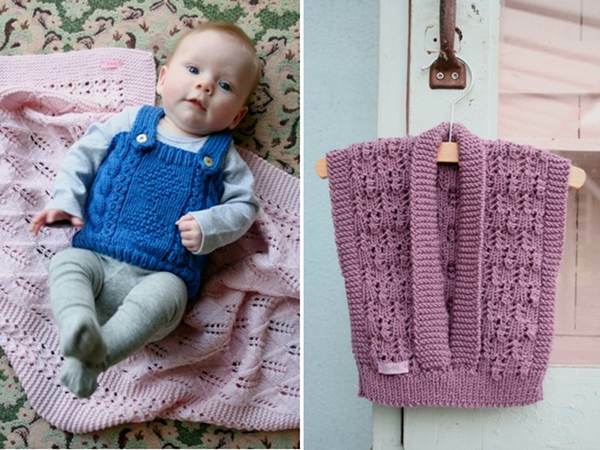 We last featured the knits from this company in 2008 when it was named Benk and thought Babyologists could do with a refresher on these pretty knits. At that time Mandi and I both had young babies and I distinctly remember her daughter’s Benk hat which was a huge favourite. So now Benk is Bieq and still the knits are totally memorable. 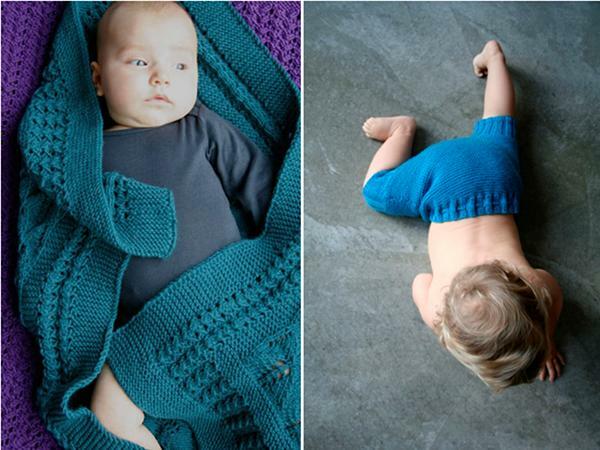 My favourite is the indigo wrap-cardi with silver flower (below right) – how I do love to see a little girl in blue! May as well clothe her in it as much as possible before she decides what colours she wants to wear. 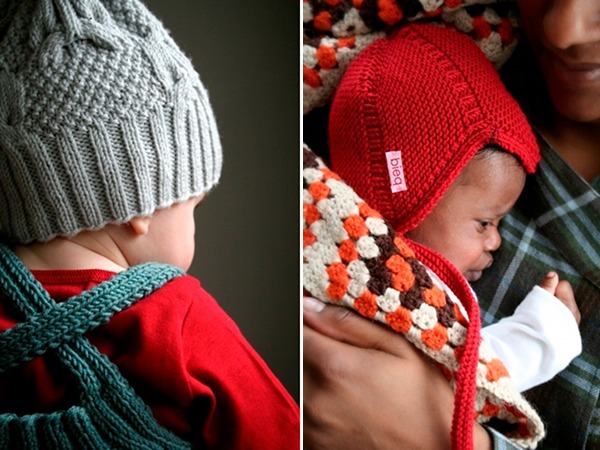 The blankets will make a beautiful heirloom newborn gift. Bieq’s quaint appeal lies in tried and true vintage patterns brought to life with contemporary colours in Merino wool. Specialising in those precious little hats, the garments are also a textural treat with winter 2010/11 available in sizes 0 to 2 from the Bieq store. Minifashionista carry some of the hat ranges locally.